We designed this research guide to introduce you to the field of Africana studies. You'll find the materials, search tools, and other resources you need to start your research. 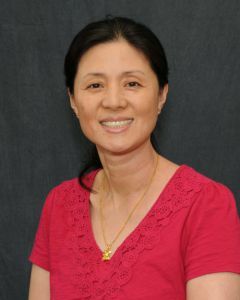 Find authoritative reference materials covering art, biographies, history, literature, maps, sports, statistics, and more. Examines all aspects of the African American experience, from African history and its influences, to the enduring legacy of African Americans' individual sacrifices and triumphs. Over 4,000 articles covering a range of topics including: prominent individuals, events, trends, places, political movements, art forms, business and trade, religion, ethnic groups, organizations and countries throughout the globe. 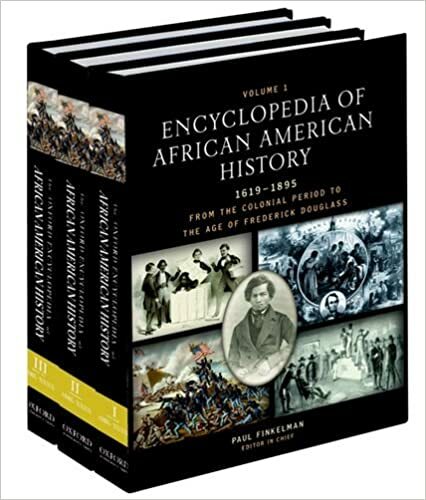 Encyclopedia that covers the time period from the arrival of the first slave ship to the death of Frederick Douglass. Provides a range of historical and current information on African American history, society and culture. Includes coverage of such topics as: Africa and the Black diaspora; film and television; landmarks; national organizations; population; religion; science and technology; and sports. A five-volume set and supplement covering all aspects of the African-American experience from 1619 to the present day. Using biographies, historical essays, and thematic pieces, many written by foremost scholars, it addresses a wide array of subjects in over 2,300 articles to define in one source the cultural roots, participation in American life, and current condition of the African-American community.